I t took me a while but I can now officially announce that I’ll be collaborating with the awesome guys at Lazyworm Apps on some very exciting projects! These guys (Mike and Atta) are internationally recognized for their Windows Phone and Windows 8 applications. They have delivered some of the best examples of how to design and develop modern apps that are not only beautiful but are also top notch when it comes to usability and features.This is why Lazyworm Apps are THE developers when it comes to apps on the Microsoft ecosystem. If you’re a Windows Phone or a Windows 8 user you’ve probably already heard or used the apps that the guys cooked up! 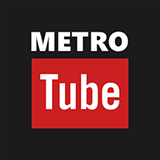 Metrotube was the first YouTube app to hit the marketplace and it blows every other client out of the water. It’s even better than the official apps on the other platforms. If you didn’t try it yet then download it now! 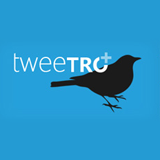 Tweetro is also an awesome Twitter app that everybody should have on his or hers device. Get it here! 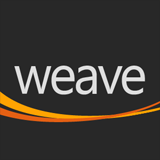 I’ve been using the Weave news reader since it first came out on Windows Phone 7. This is the most gorgeous news reader out there! Head over to the store and download! 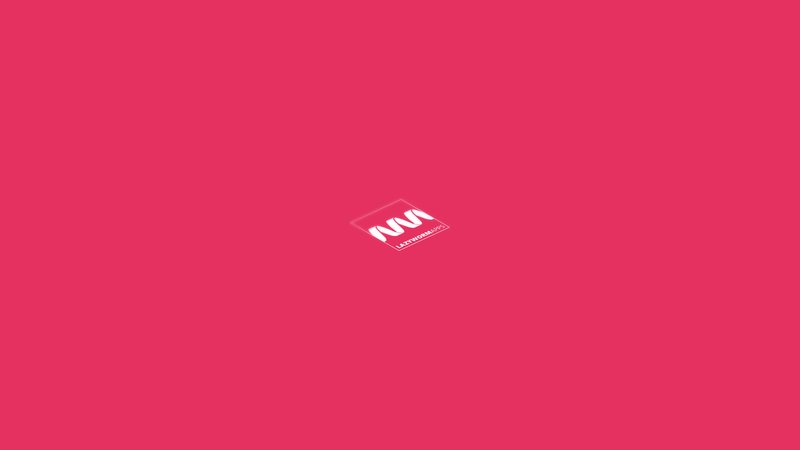 I’m pumped, super excited and just can’t wait to show some stuff that we’re developing.Stay tuned and watch this space.